Walt Whitman Archive Awarded NHPRC Grant! The National Historical Publications and Records Commission (NHPRC) has awarded a grant of $105,002 to the University of Iowa to support the Walt Whitman Archive’s project, “Fame and Infamy: Walt Whitman’s Correspondence, 1888-1892.” The correspondence project aims to collect, transcribe, edit, and publish letters that the nineteenth-century American poet sent and received during the final years of his life. The letters Whitman wrote during this period reveal his struggles with the universal realities of aging, illness, and death. 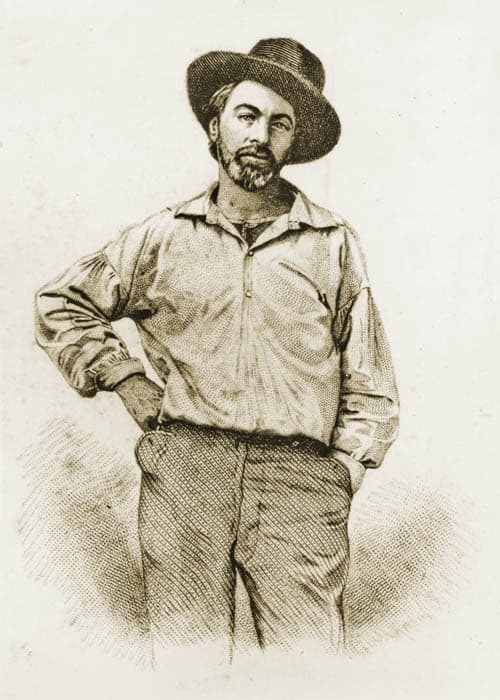 Those Whitman received–many of them from readers who had never met the poet–offer evidence of a readership eager to discuss his writings with him, while documenting the creation of a legacy of fame and infamy that ensured he would be remembered as America’s poet. The letters will be published on the online Walt Whitman Archive, a collaborative project between the University of Iowa and the University of Nebraska-Lincoln. Congratulations to the Studio’s Digital Humanities Librarian, Stephanie Blalock and the team at the Walt Whitman Archive for all of their efforts!